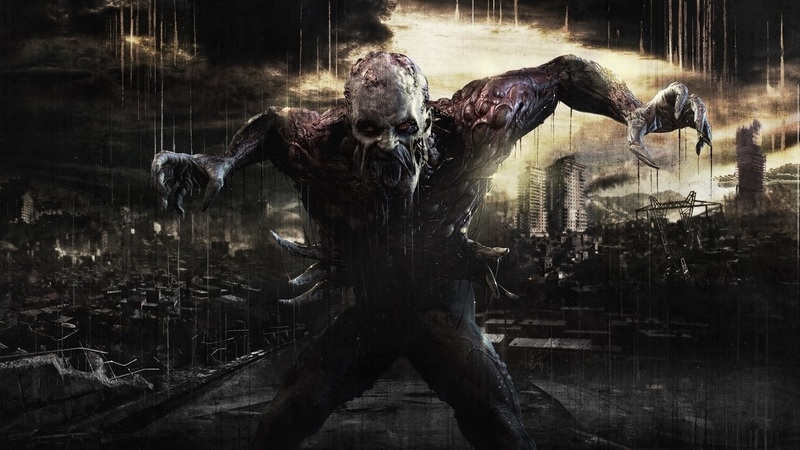 As promised just a few weeks ago, Techland has rolled out the Hard Mode patch for its zombie parkour survival shooter Dying Light. Also added are a handful of new outfits, new weapons, and some gameplay tweaks, all for free. And if that's not enough, the second piece of DLC is out, too! To make things more challenging for people who need that sort of thing, the patch increases nighttime aggressiveness for the zombies and adds even more painful enemies to contend with. Stealth becomes a key factor here, as you can't take on groups of these guys all by yourself. Resources are also tougher to find, putting a nice cap on the "yes you're gonna die" feeling. Most Xbox One, PS4 and PC owners will find the patch is already available to download. PS4 owners outside of North and South America will have to wait for the weekend to get their hands on it. Alongside the free difficulty upgrade comes the Ultimate Survivor Bundle DLC is also available. If you own the season pass you can already give it a download, otherwise be prepared to pony up $4.99. Page created in 0.4749 seconds.